Successful Lottery winners look really happy when they pose with their oversized checks for the cameras. The untold story is that many of them squander their unearned wealth and often return to their previous, middle-class or lower, lifestyle much sooner than they anticipated. In other words, your chances of winning the lottery are about as good as, well, winning the lottery. To build wealth, put your faith in a solid plan and in yourself, not the tickets you buy each week at the convenience store, no matter how big the jackpot. Don’t just copy a plan that some guru is shelling on his/her website. Make a unique plan according to your interests, skills, resources, abilities and career. The plan should focus on the long term and should include savings and cash flow goals. Once you have a plan, write it down and keep it so that you can take a look at it from time to time. As part of the plan, fill in preliminary action steps to achieve your goals. And, don’t forget that your plan should acknowledge the three phases of life: career, semi-retirement and retirement, with your goals corresponding to each. Consequently, your short-term action steps will be more specific than your long-term ones, in most instances. That way you can spring into action right away no matter what the economy is doing. What will the economy be like in 20-30 years? No one really knows, so those distant-future action steps can remain a bit fuzzy for now. This sounds easy, and everyone nods his head when he reads it, but you might be surprised at how many people appear wealthy but are in massive debt. That’s because they are spending far more than they earn to create the illusion of wealth for others to admire. Your goal to build wealth should be the opposite. As you have money to save and invest, you will be quietly building wealth without most of the trappings. It’s not flashy, but it works. You want to accumulate assets, not spend, during your career years. 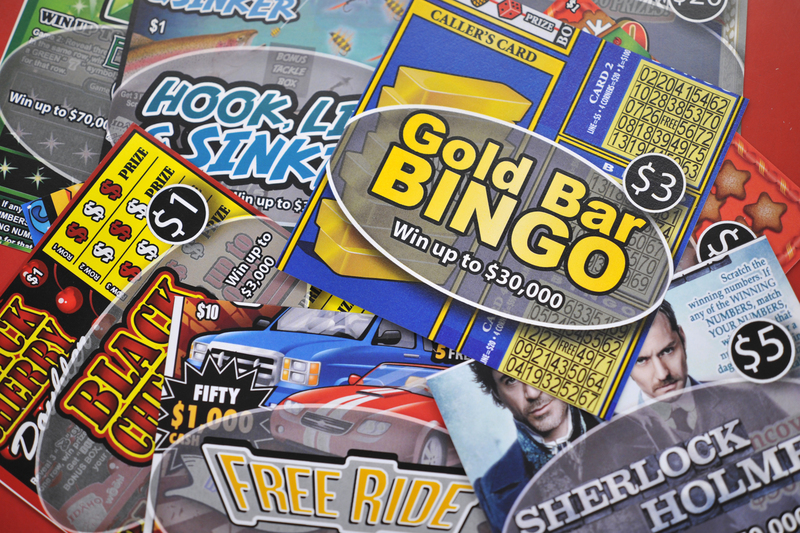 Frugality and disciplined savings are the cornerstones of any wealth-building plan, which is why lottery winners often go broke soon after they cash in their tickets. They have never practiced either frugality or financial discipline, and having an enormous account for a year or two did not change their bad habits. Notice I mention consumer debt, yes we have turned into a country based on consumption, which will eventually consume us! That said, not all debt is bad. Real estate debt is fairly normal when you buy your first house or condo, and business debt is a part of doing business. 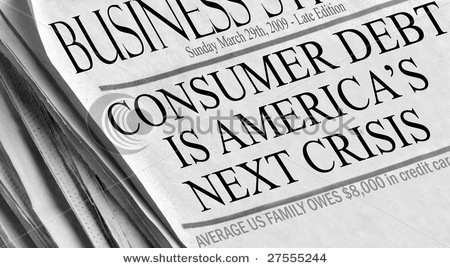 However, consumer debt is totally avoidable and should be spurned if you want to build wealth. You want to be earning interest later on your assets, not paying interest to others, especially credit card companies that couldn’t care less about your financial freedom. As you practice discipline, you will not be tempted to buy all kinds of ostentatious things to show off a false wealth. Consumer debt should be considered a deadly trap that you need to step around on your path to building wealth. This can be done in several ways these days. You can have money deducted into a tax-deferred retirement plan and you can have money take out into a savings account. Both are good ideas. You will feel these types of deductions a lot less than if you rely on yourself to write checks each month to set aside wealth. Some would even call such automatic deductions “painless”, although you might feel a brief spasm of anguish when you look at your pay stub. Don’t focus on the deductions, just smile and move on, knowing that you are building wealth. Achieving your goals is harder and slower if you are working on your own. You need a supportive community of people who will help you. One good spot to find people interested in personal finance is the saving advice forums. It is full of people who love discussing money, saving and personal improvement. Sign up is free. So go make some friends.
. All three of these are self improvement classics. Rich Habits is less well known. However, its a great read because it is based on good quality information. I agree 100% have a plan and stick to it. Sometimes the hardest thing is letting things be simple. Isn’t that the truth, here we are always trying to muddy up the simple waters! there is no quick scheme, unfortunately, it takes time and dedication. Those are great starters! For sure, its a marathon not a sprint! Well said dojo, patience and frugality is the name of the game with investing, thank you!! 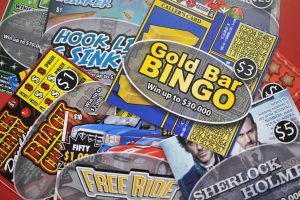 Similar to lottery winners, athletes and celebrities frequently go bankrupt both while they are still working and especially after they no longer perform. They have a skill or talent that allows them to make huge amounts of money, but too often don’t have the knowledge to manage it properly. They are easily duped into crazy get rich(er) schemes because they rely on other people to handle their finances. No one cares more about your money than you. Learn about investments and follow a simple but wise plan for saving and investing. Steady and consistent is the best way to go.